Are you looking for a limo to go to Toronto Pearson Airport or attend a special event in Brampton with family? Consider hiring an SUV limousine as it is spacious and accommodates more than four people. This car also features enough leg space to provide you comfort and thick wheels to ensure safety on the road. If you want to travel in style, this can be a suitable option as it’s look can make a few heads turn. You will also enjoy other benefits when you hire an SUV limo. To find out about them, keep reading this blog-post by Airline Limousine. When you’re travelling with more than four people, you tend to look for a vehicle with a larger seating area. SUV limos fit this criterion perfectly as it can accommodate five to six passengers with ease. The seats of an SUV are bigger than other limo types. That’s why you can sit comfortably and enjoy the ride. If you’re planning to travel around the countryside, then a car with a larger boot space will be a necessity to fit your luggage. An SUV limo comes has this so can load your backpacks, suitcases and kid’s strollers in case you’re travelling with kids. You don’t need to cramp the seats with your baggage as there is enough space in the trunk which is why this limo is apt for vacations. This car features enough leg space than you can imagine making you feel comfortable throughout the journey. You can stretch your legs with ease as you’re travelling to your destination. 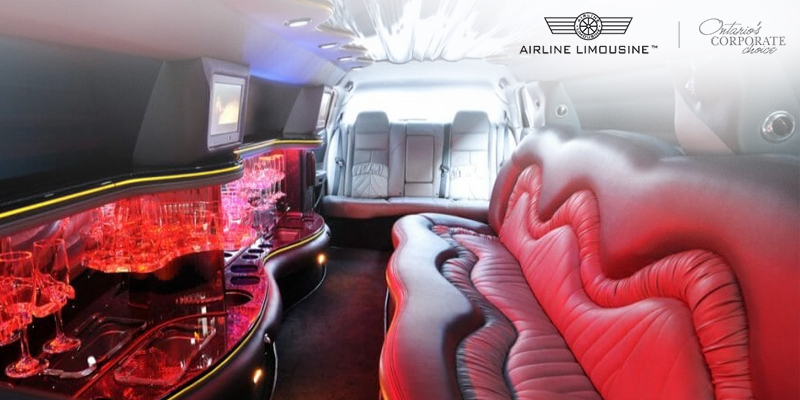 An SUV limo features flexible seats that can be folded if need be. For instance, if you need more boot space to fit extra baggage, then you can slide the back seats to increase the area. You can also do the same when you want to lie down for a while on your way to the destination. The latter becomes crucial when you’re covering long distances. An SUV limousine has essential safety features like airbags, anti-lock brakes, intelligent beam headlights that can change between high and low beams automatically. The latter feature makes this limo safer to drive at night time. In addition, this car also features thick wheels that prevent unnecessary slipping or squealing when turning or braking. As already mentioned, an SUV limo consists of larger leather upholstered seats and provides enough leg and boot space, you can travel in this car comfortably. Furthermore, the thick wheels of an SUV limo don’t let you feel the potholes on the road when you’re travelling. That said, this car is extremely smooth and ensures a wonderful drive. An SUV limo can withstand harsh weather conditions like heavy rain. This is because the car weighs more than the average vehicle and has a better grip on the road. Its thick wheels provide stability and prevent slipping on rainy days. Once you book this limo service you won’t be delayed due to bad weather unless it is dangerous, and the weather forecast suggests you to stay indoors. This is the best part of hiring an SUV limo because it has a fully-equipped bar and multimedia area with TV sets and audio system. You can play music or watch your favourite series and sip wine with friends or family. Another additional feature is its charging stations with different ports and hardware. They allow you to charge your mobile phone or other electronic devices to stay connected to the world. The latter becomes a necessity when you’re travelling around the country. A well-trained professional chauffeur will pick you up from the airport or other given pick-up point, drive you around based on your itinerary and drop you at your destination. 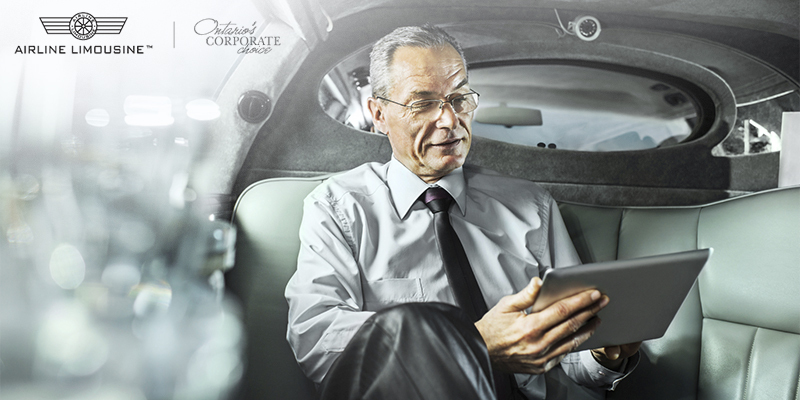 Once you take this service, you don’t need to worry as the chauffeur will take care of everything that you need. You will enjoy all the above-listed benefits when you hire an SUV limo for your next travel plans. From off-roading to attending special events; this car is suitable for any occasion and will surely provide you comfort throughout the way and ensure safety. You can pre-book this limo service for an uninterrupted road journey!